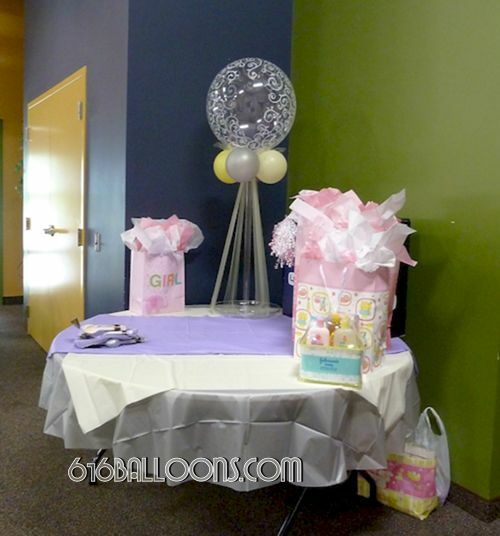 We love baby showers! 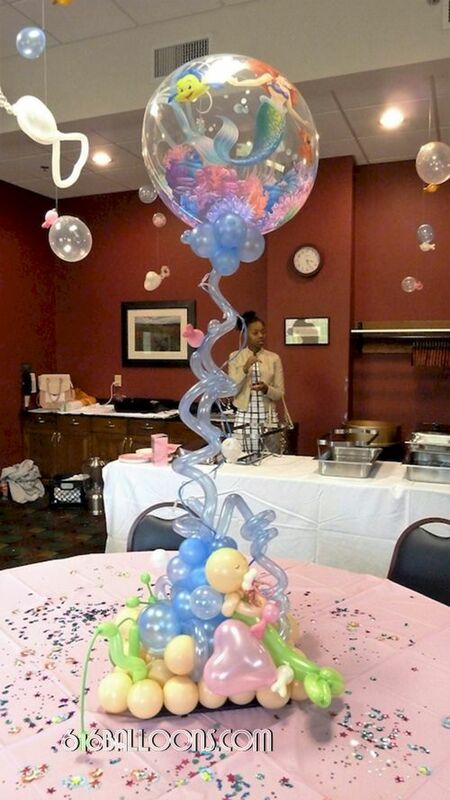 Making a new Mom’s baby shower special is a privilege. 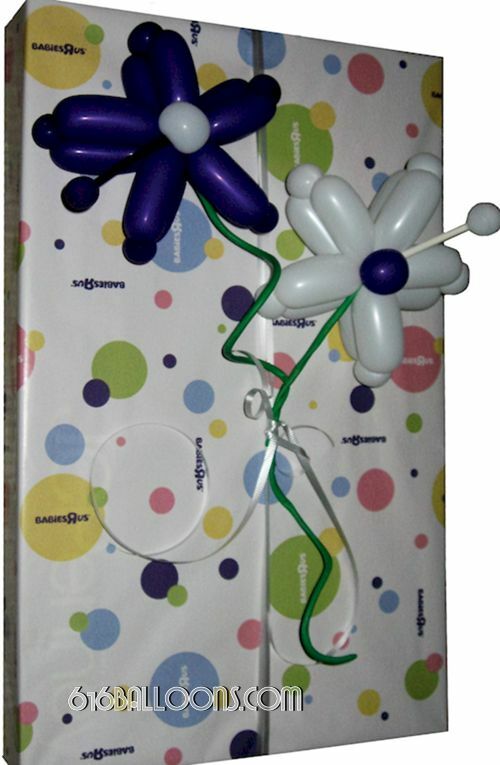 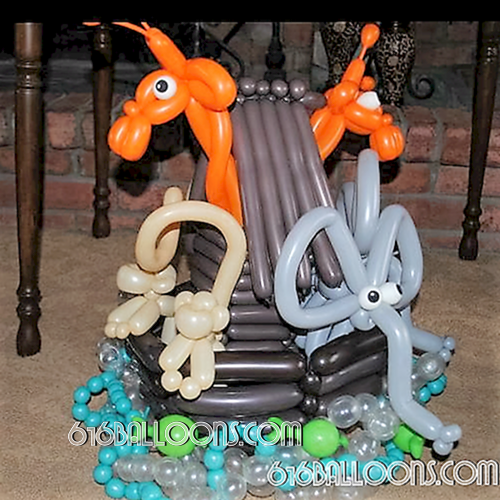 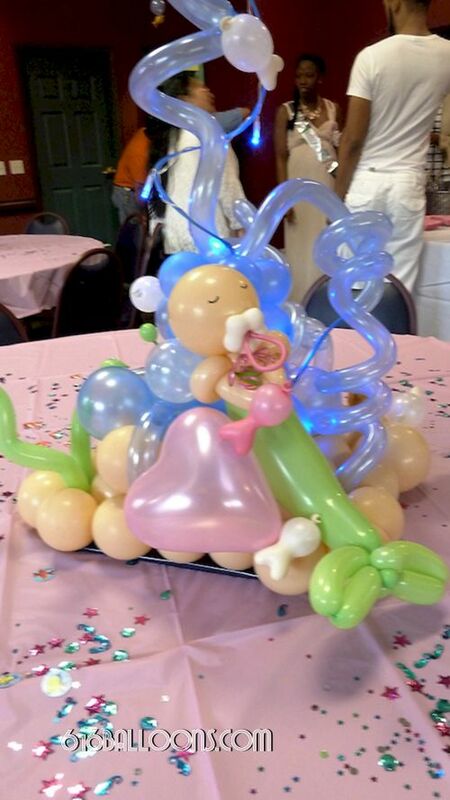 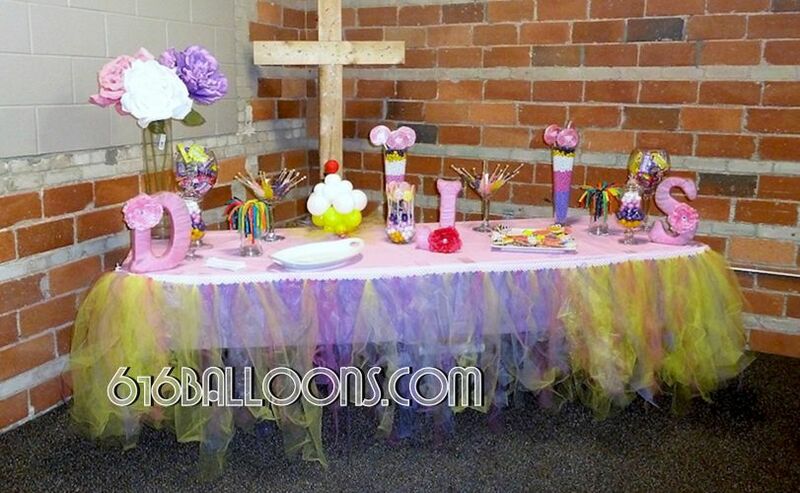 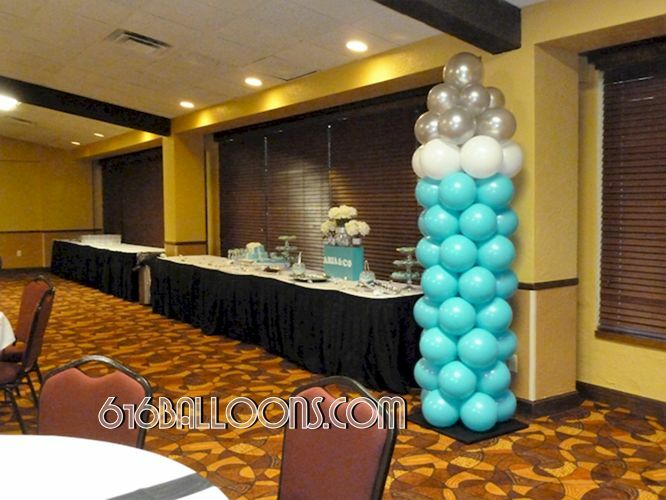 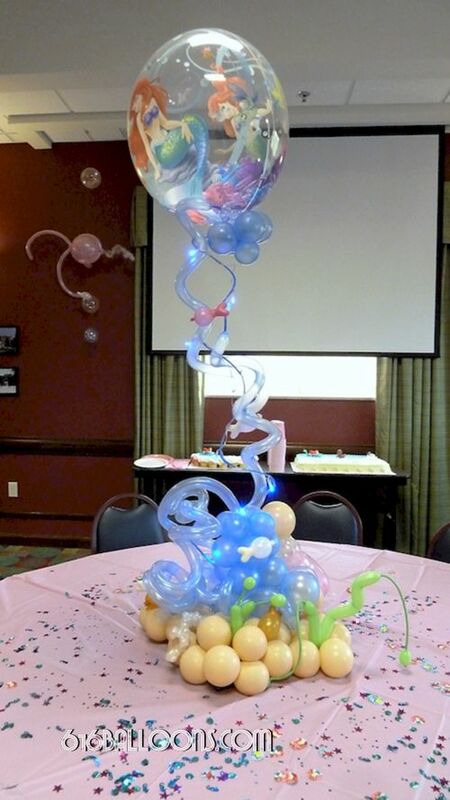 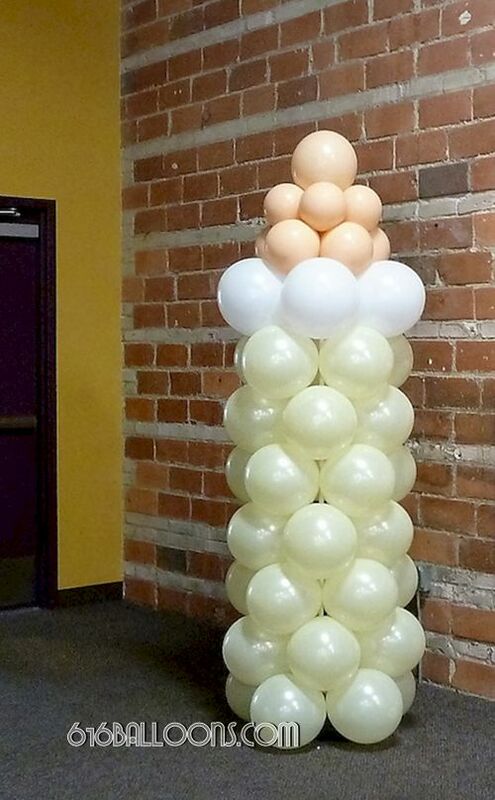 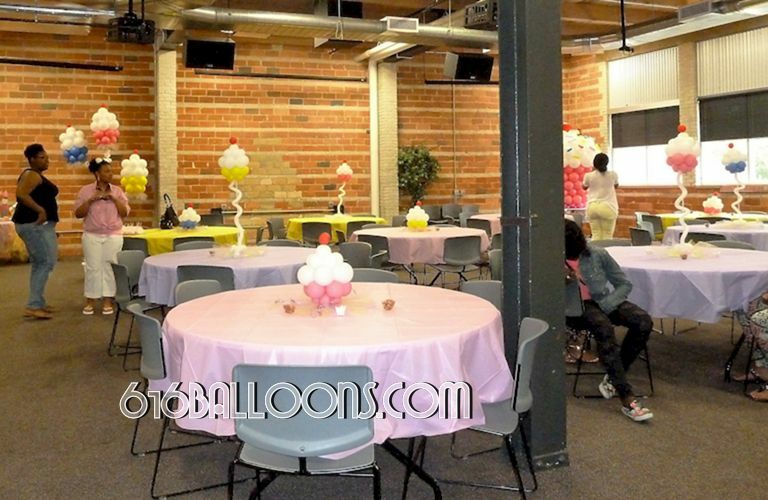 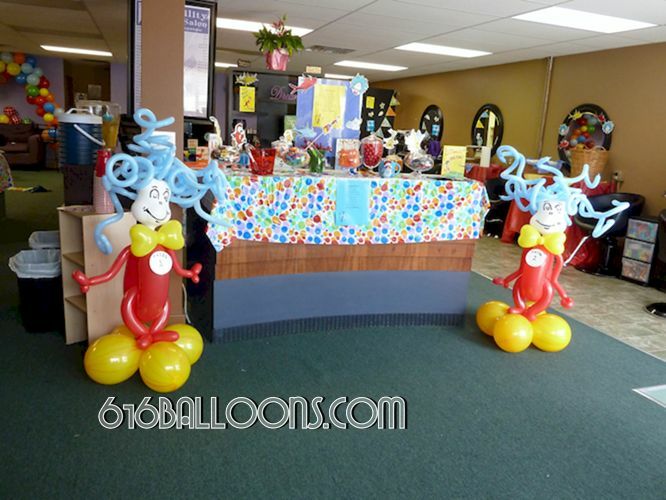 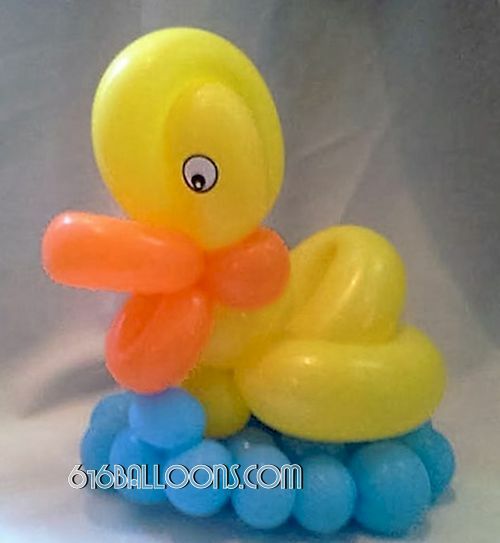 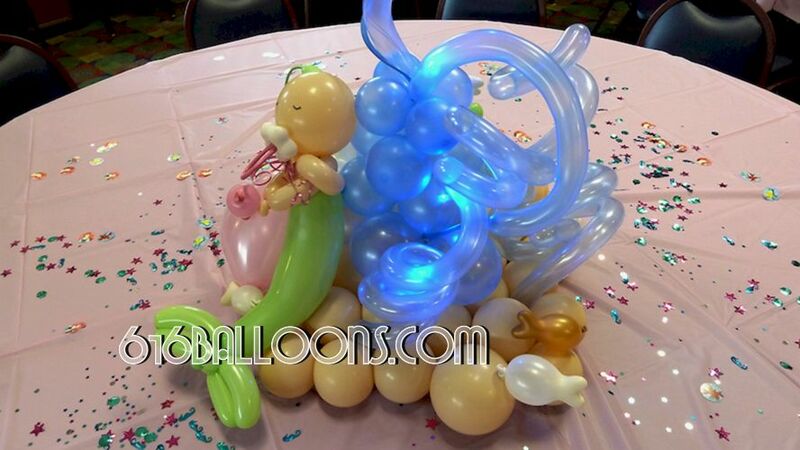 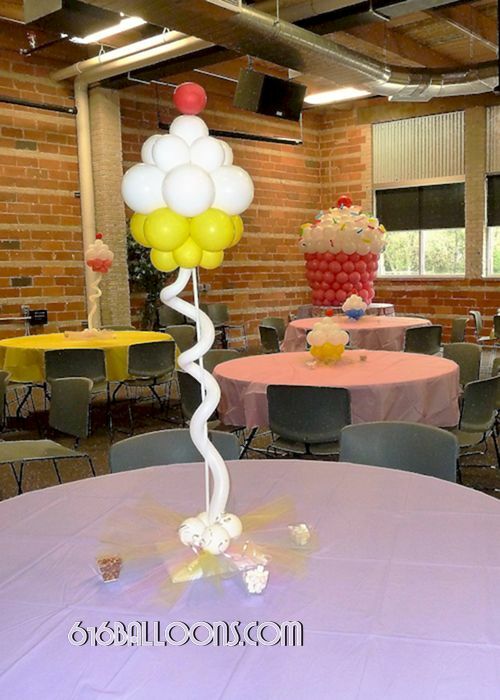 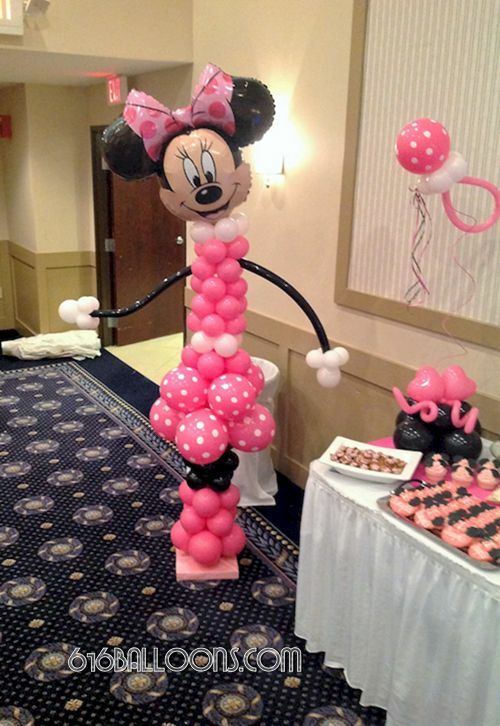 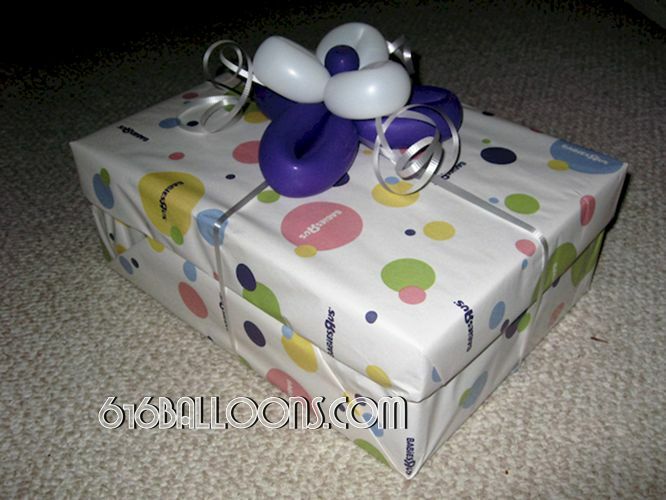 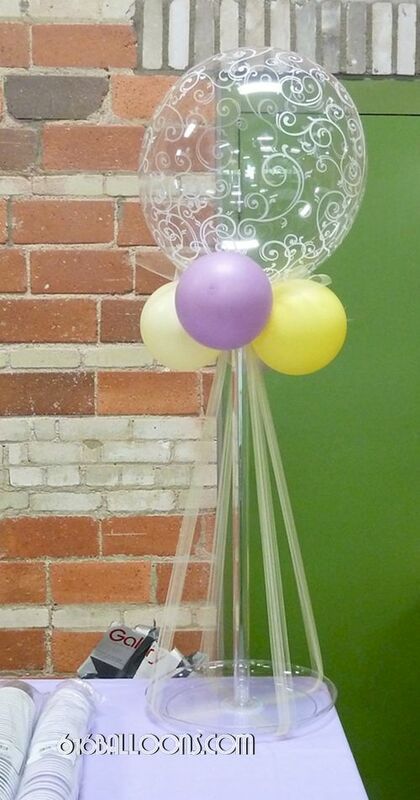 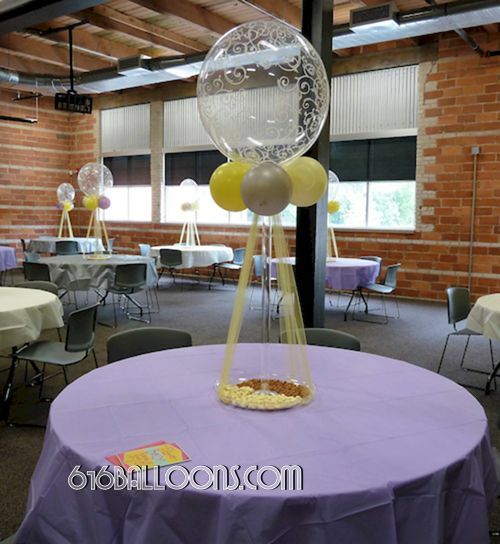 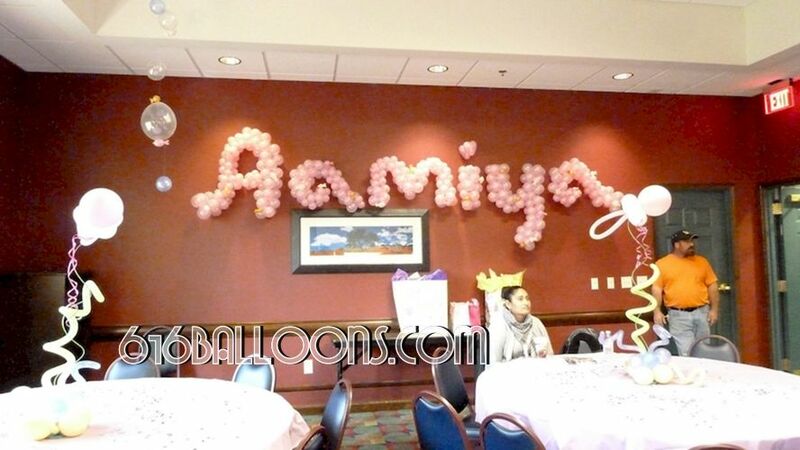 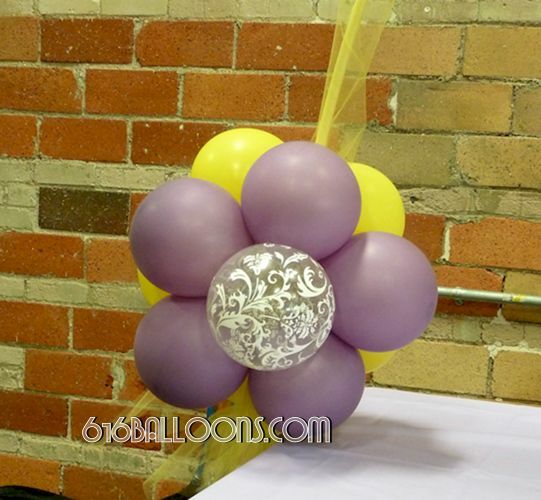 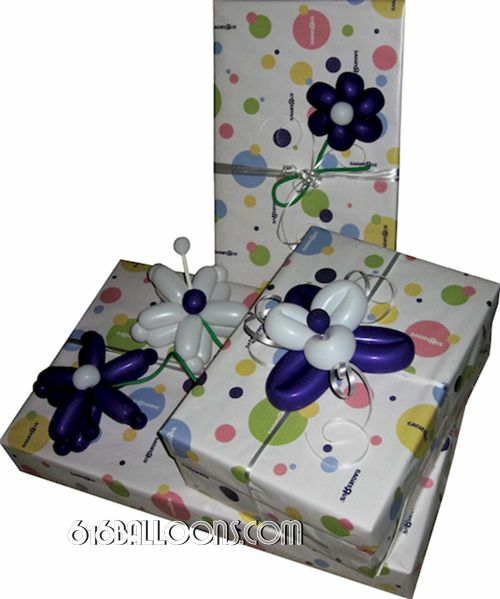 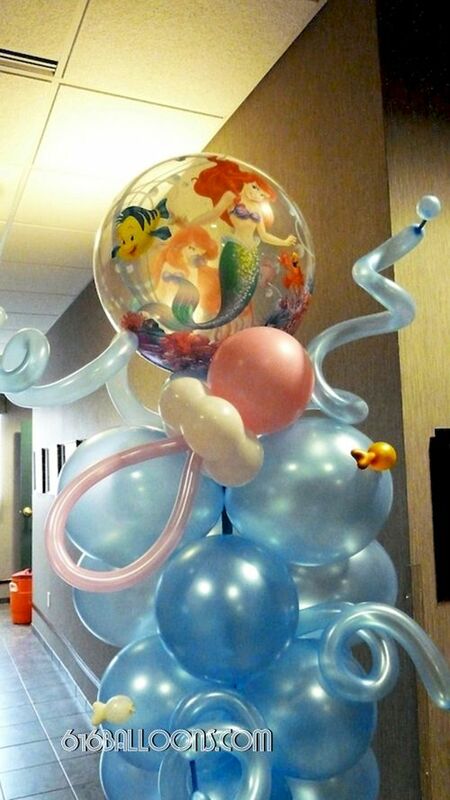 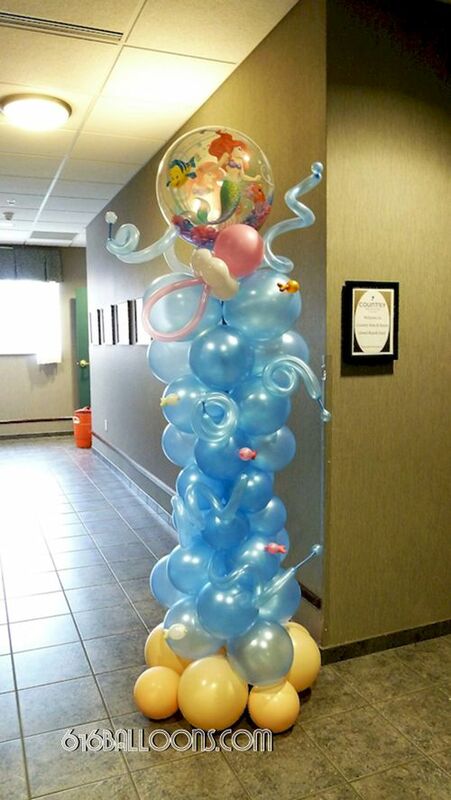 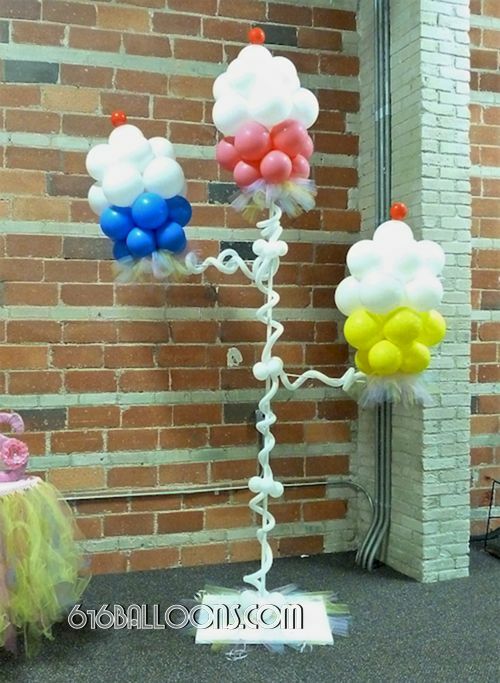 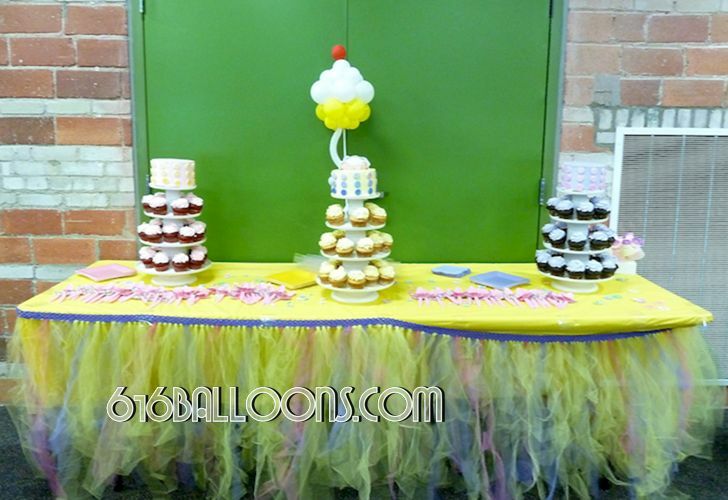 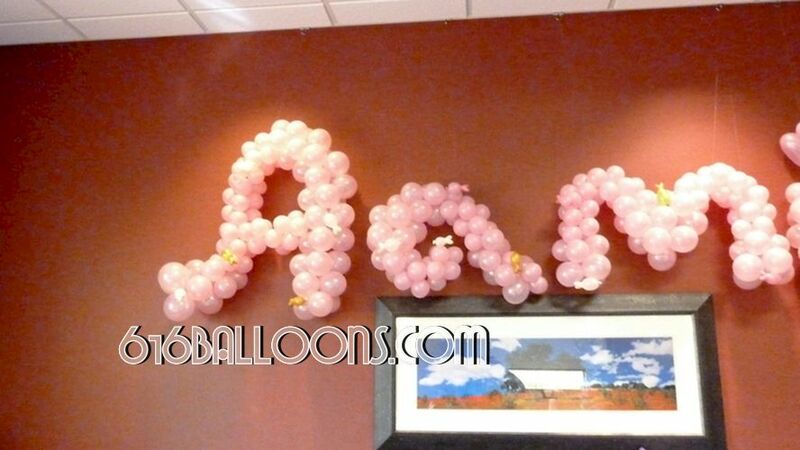 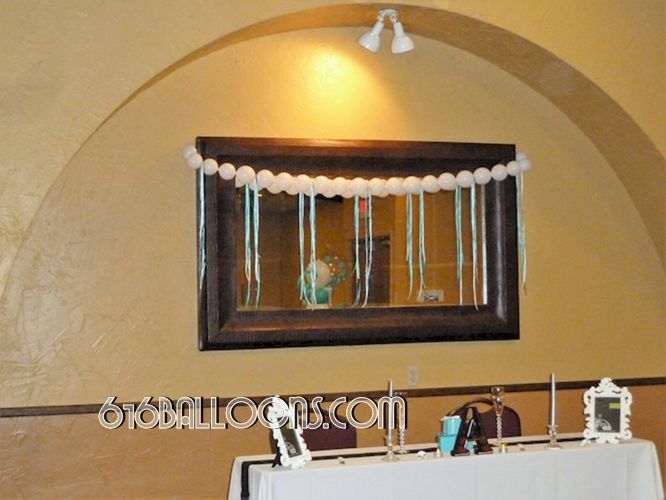 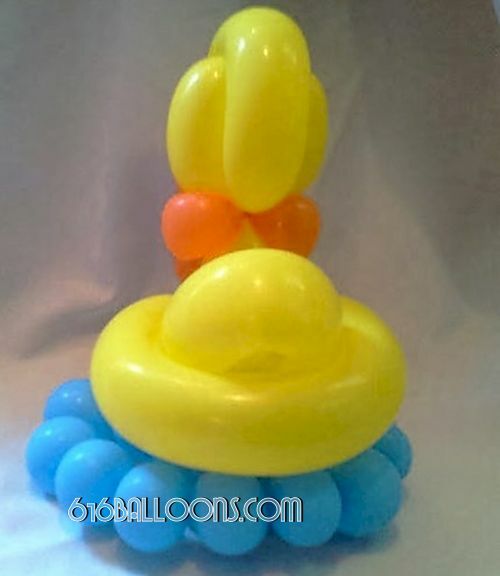 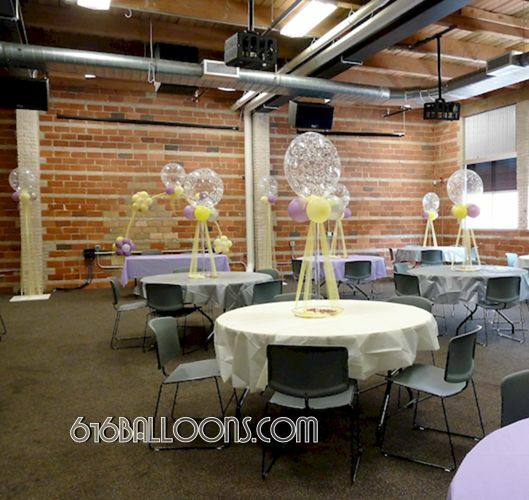 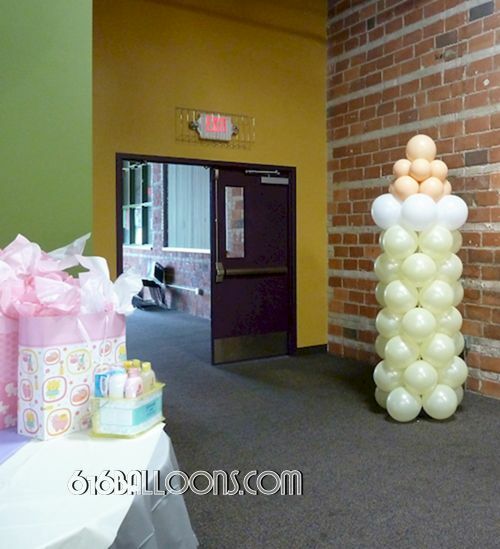 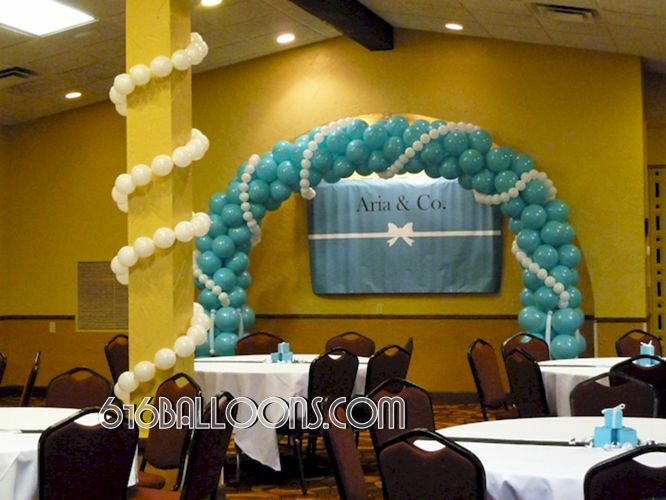 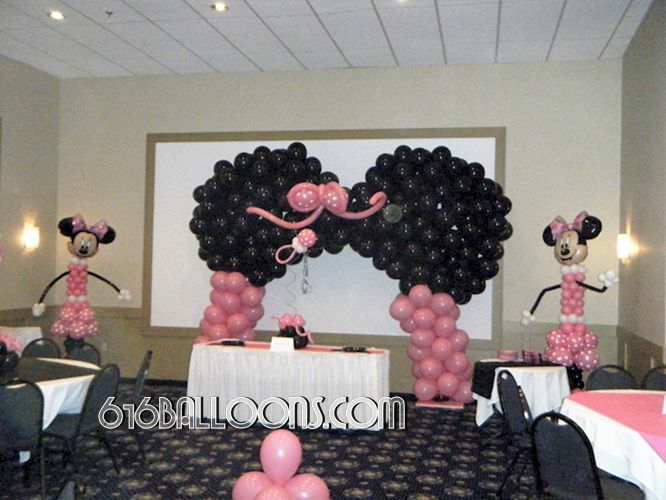 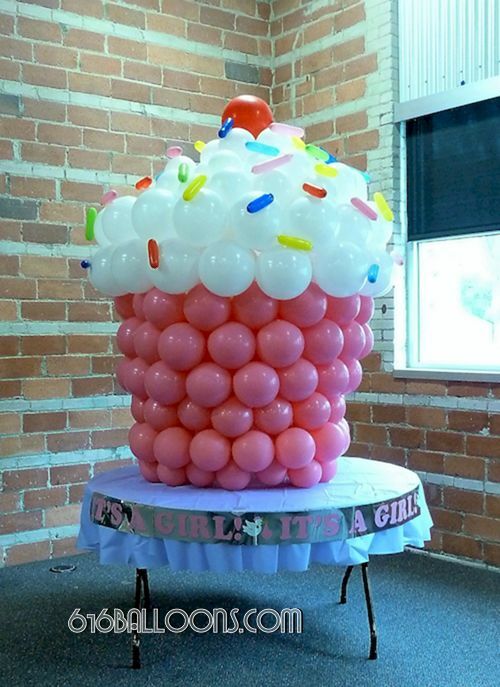 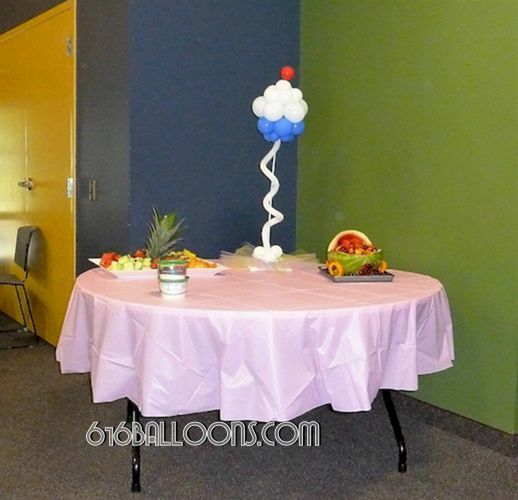 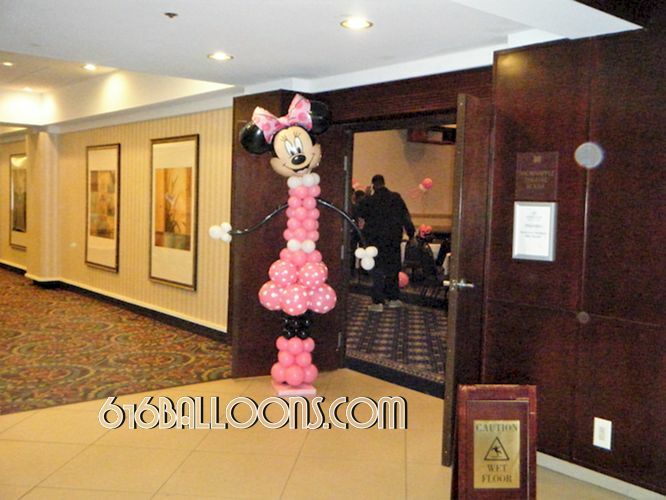 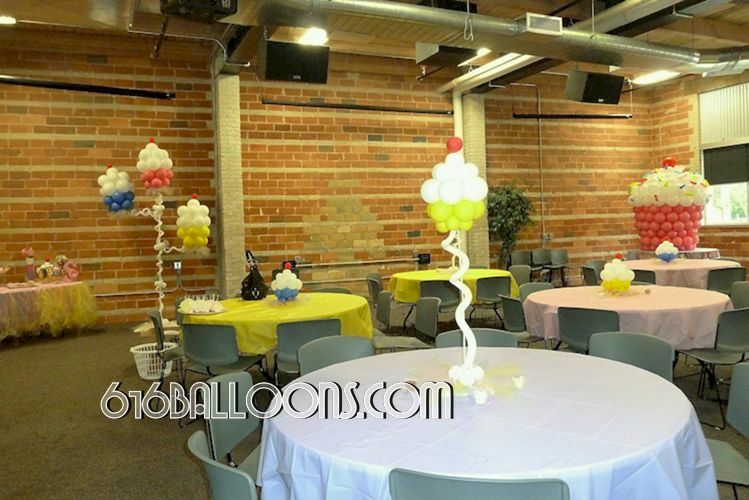 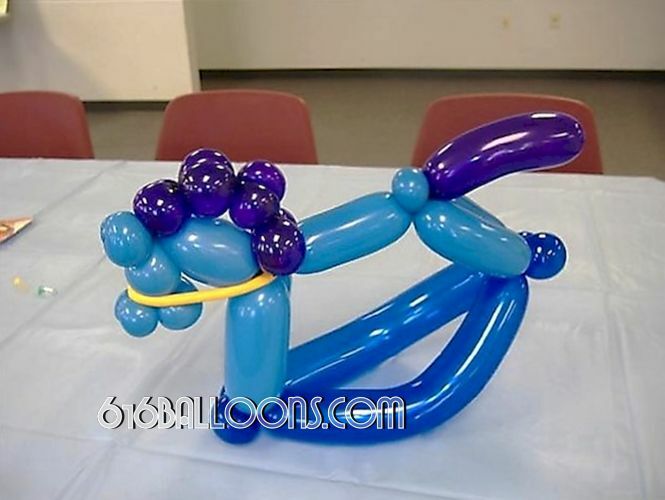 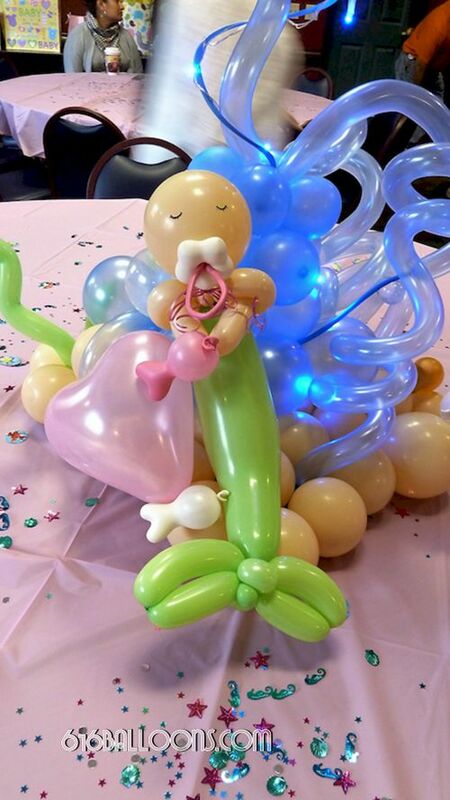 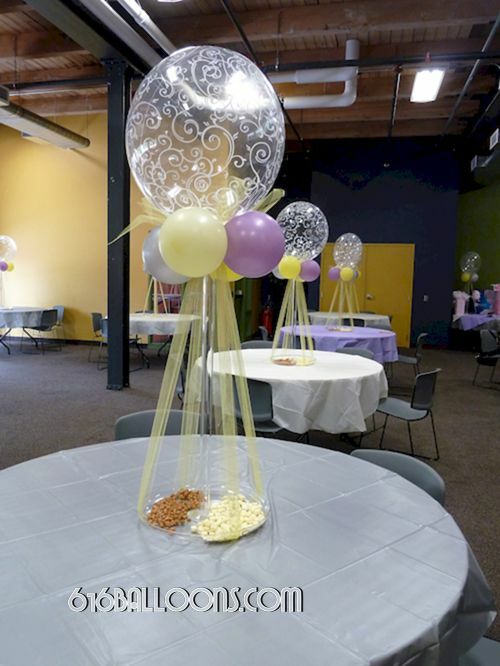 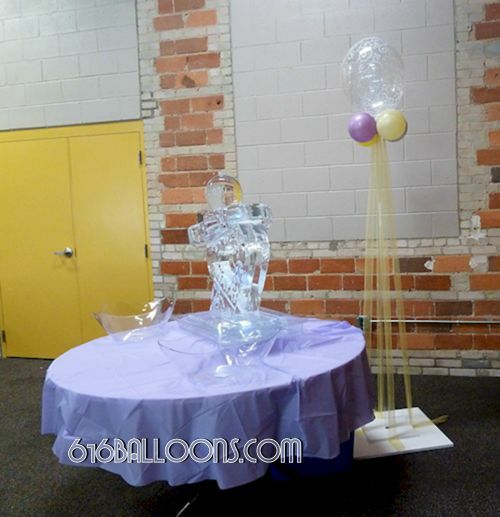 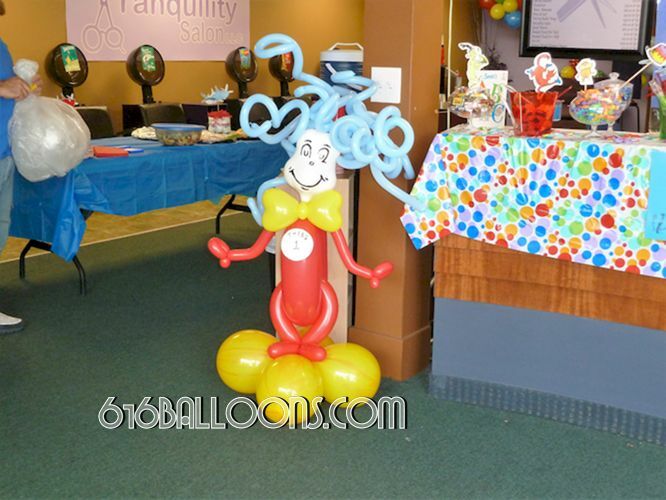 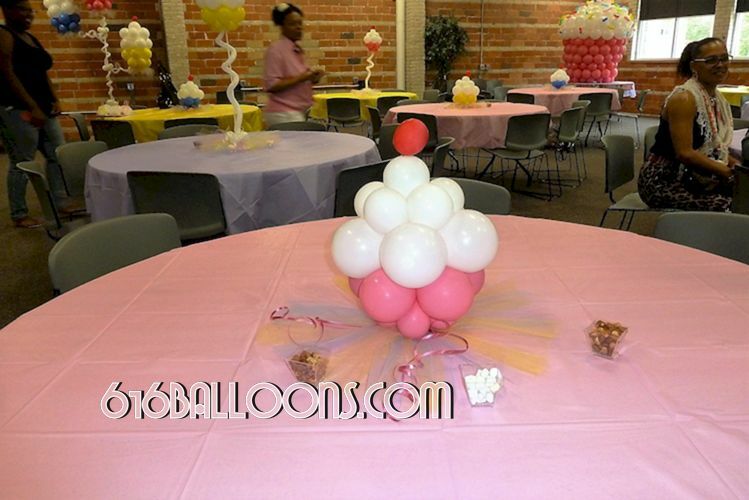 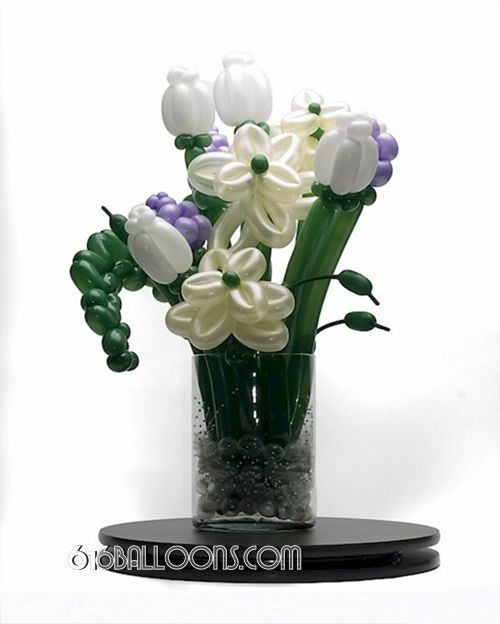 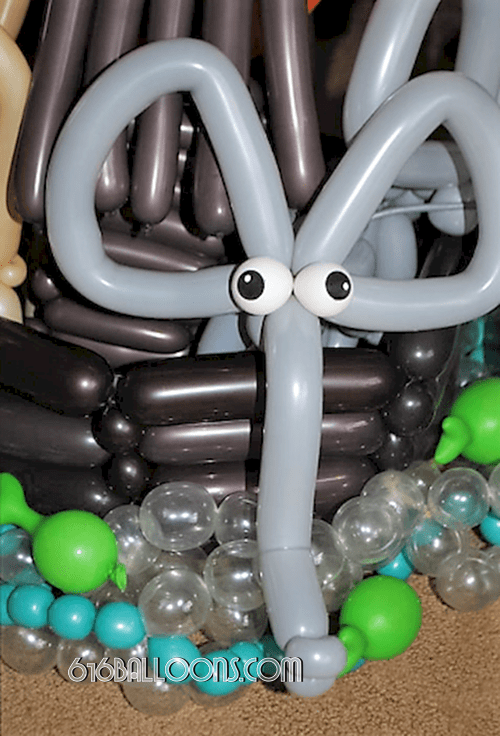 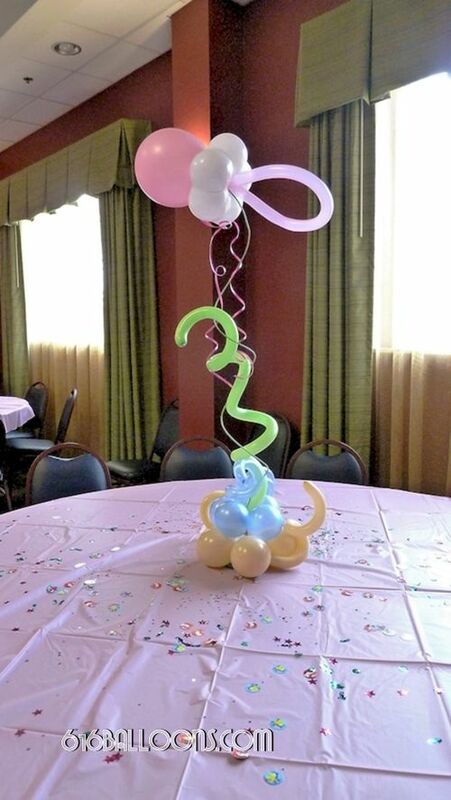 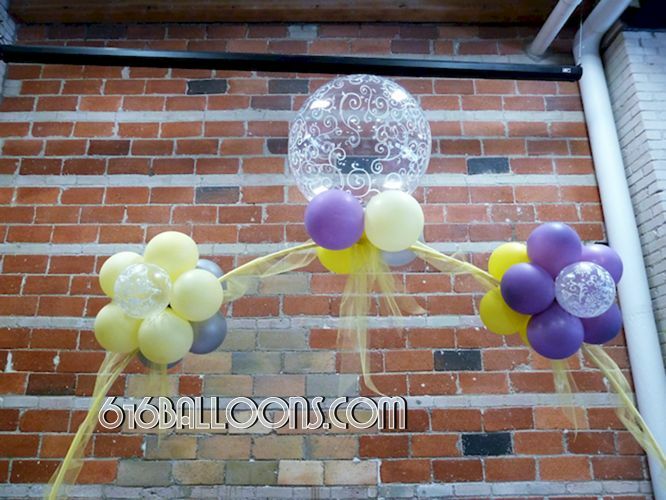 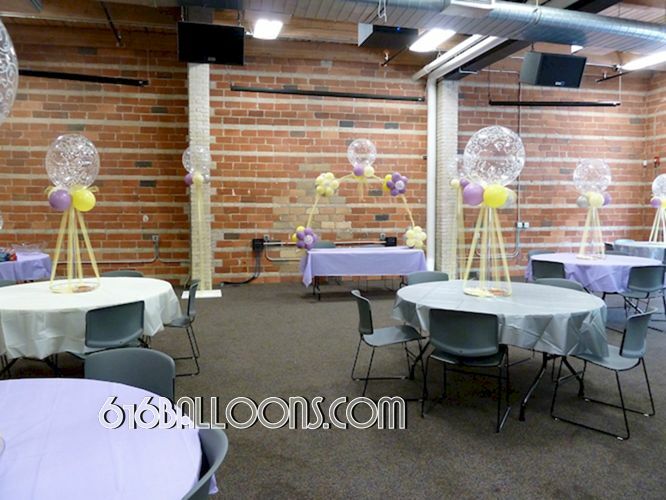 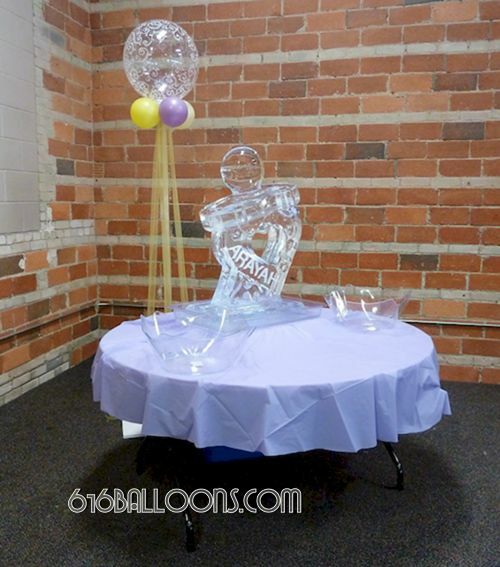 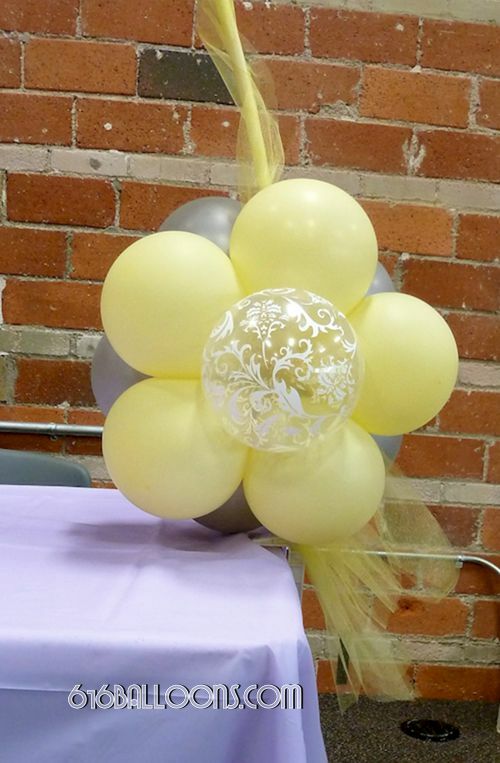 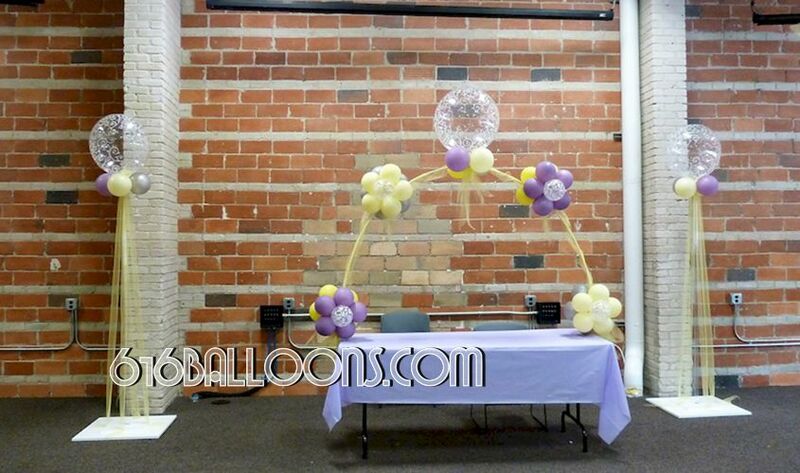 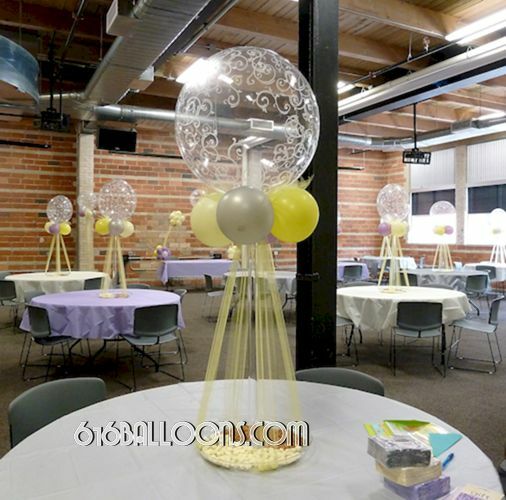 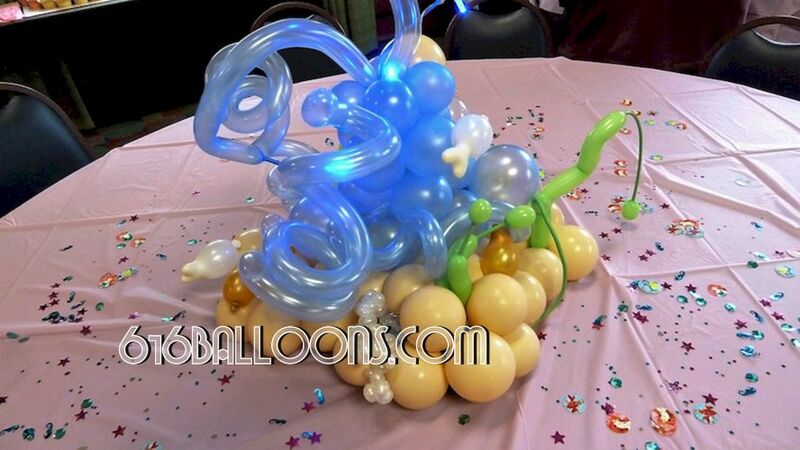 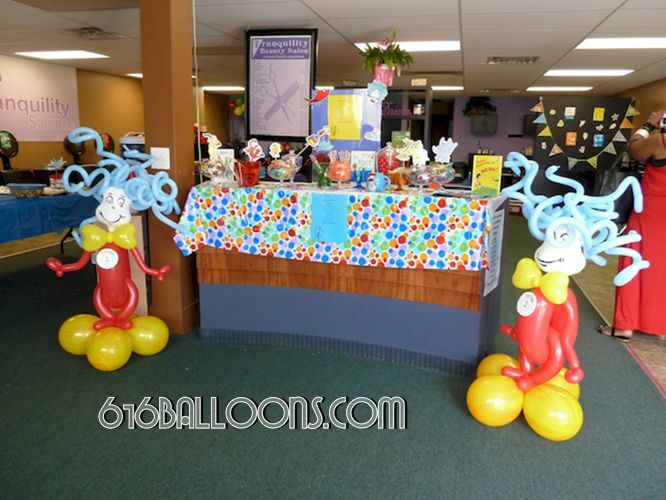 This portfolio has some of the best baby shower balloon decorations we have had the pleasure to create. 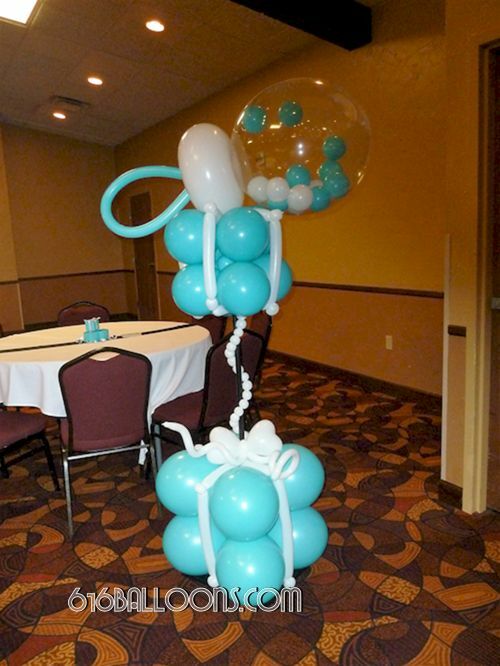 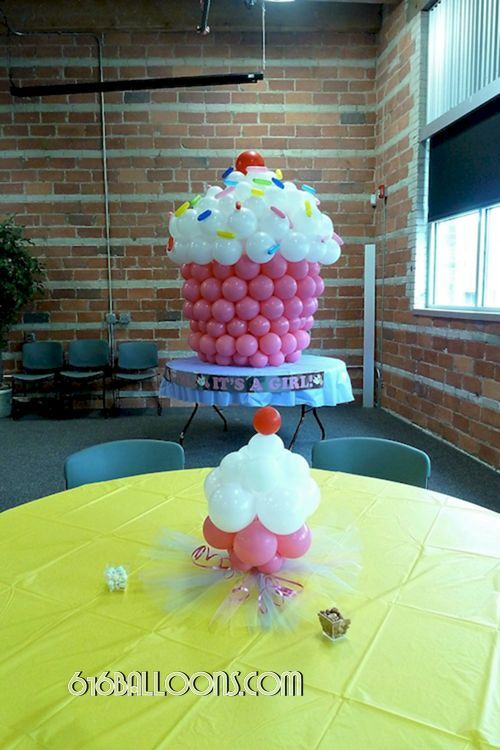 Whatever your theme, we can make it extra special for you and your family! 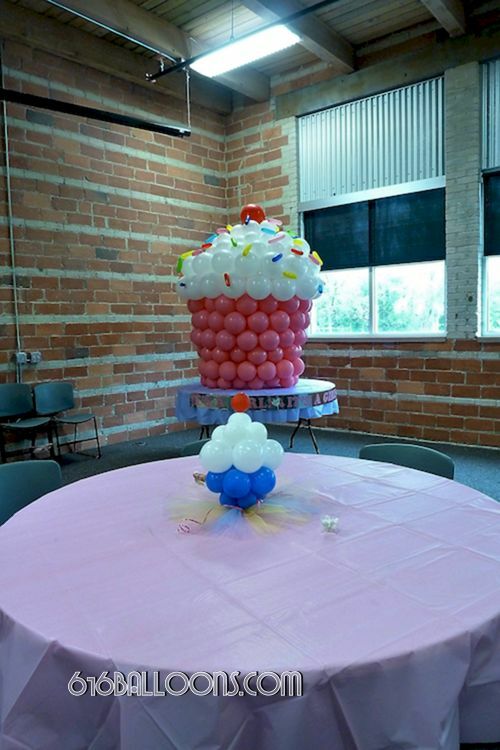 Gender reveals are big fun too and we are happy to make yours unique! 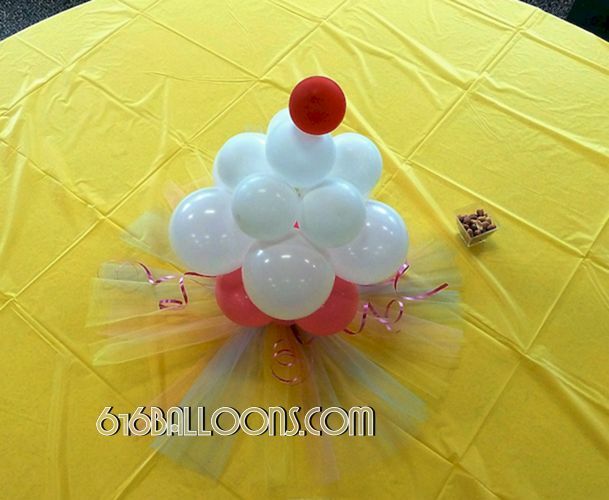 Contact us for ideas!